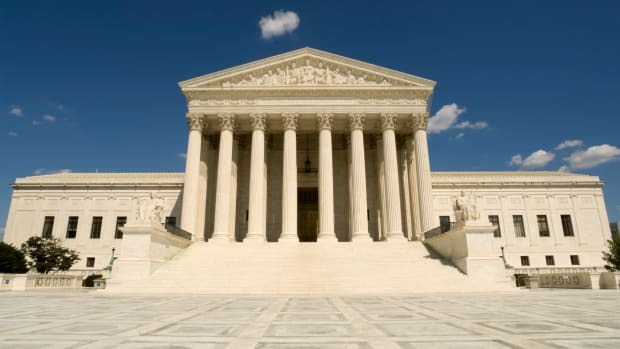 From a 'mediocre' nominee to the 1980s fight that brought the phrase 'Borked' into the lexicon, these are some of the most fiercely fought confirmation battles in the high court's history. 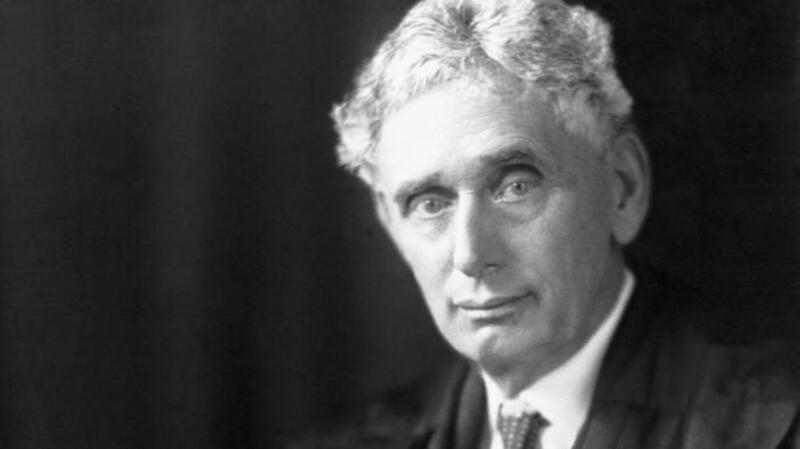 Nominated by President Woodrow Wilson in 1916, Louis Brandeis had a long history as a legal advocate for social reform, and had successfully argued cases before the Supreme Court, introducing a more analytical and scientific approach to court presentations that became known as the “Brandeis Brief.” But while some championed his nomination, others (including former President William Howard Taft, who would later serve with Brandeis on the court) attacked him as a muckraker and a radical, and in an age where anti-Semitic sentiment was prevalent, Brandeis’ religion itself played a large part in opposition to his nomination. For the first time, the Senate held public confirmation hearings, dragging out the process for more than four months (the longest confirmation in history up to that point). Brandeis was eventually confirmed in a 47-22 vote, becoming the first Jewish Supreme Court justice. 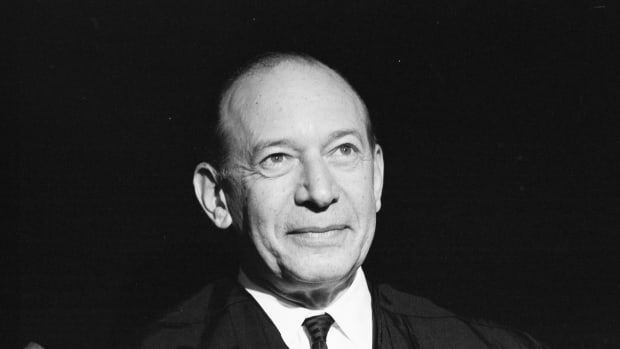 Fortas, a close friend and advisor to President Lyndon Johnson, was appointed to the court as an associate justice in 1965, after Johnson convinced Arthur Goldberg to resign his position (Goldberg was offered an ambassadorship in return). Three years later, following the retirement of Chief Justice Earl Warren, Johnson’s attempt to have Fortas promoted to the court’s top spot quickly ran into trouble. Having already decided against running for re-election, the lame-duck Johnson wielded little power on Capitol Hill, and conservative senators, eager to shift the court’s balance away from its liberal slant under Warren, filibustered the nomination until after Richard Nixon’s election in 1968. 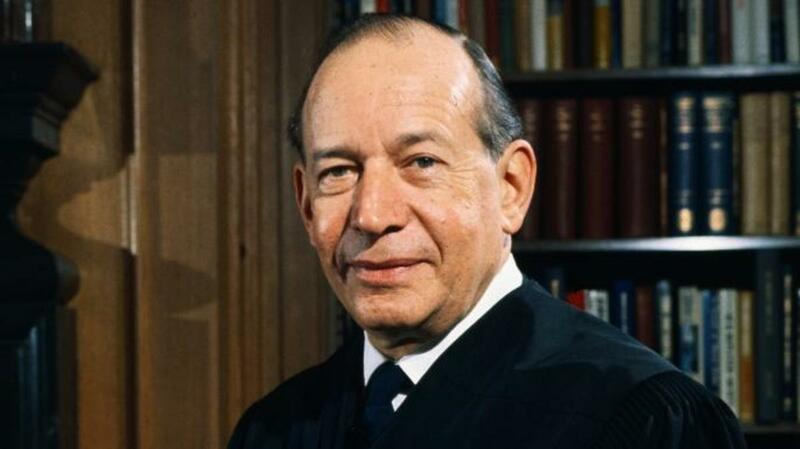 Fortas asked for his name to be removed from consideration, and President Nixon successfully nominated Warren Berger instead. Just months later, Fortas resigned from the court under threat of impeachment, following revelations that he’d briefly agreed to accept a $20,000 annual stipend to act as an advisor to a Wall Street financier then under investigation by the Securities and Exchange Commission. 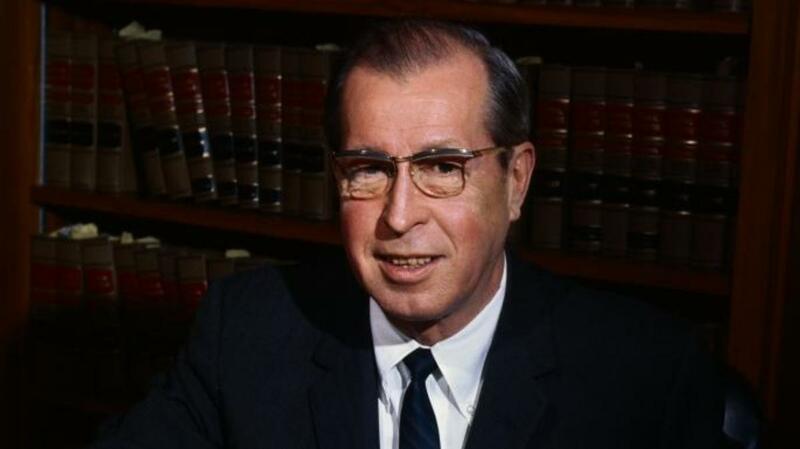 In the wake of the Fortas resignation, Richard Nixon’s nominee to replace him, Clement Haynsworth, came under increased scrutiny during his confirmation process. Liberal activist groups attacked his positions on a number of issues, including his judicial decisions on civil rights legislation and a perceived anti-labor bias. Haynsworth also came under harsh criticism for an earlier ruling in favor of a vending machine business in which he owned a small financial stake. Haynsworth argued that he was unaware of the potential conflict of interest, but several high-ranking Republican senators—fearful of even the hint of an ethics scandal—joined with Democrats to scuttle his nomination, which was rejected by a 55-45 vote. President Nixon’s next attempt to fill the Fortas slot on the court fared little better. 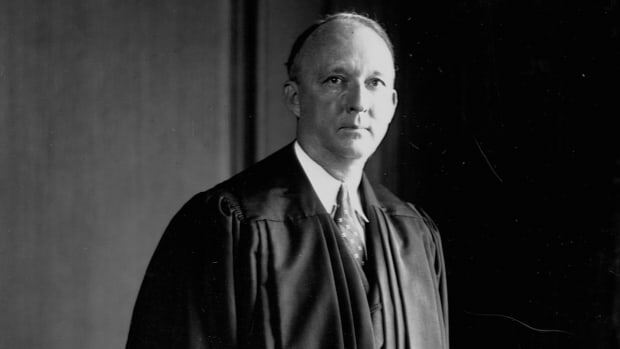 G. Harrold Carswell, a southern conservative with little judicial experience, soon came under fire from both legal scholars (who criticized his high reversal rate while serving as a federal judge) and liberal groups (who highlighted his early support of racial segregation laws). Widely derided as a “mediocre” nominee, Carswell found little support even from the president’s own party, although Republican Senator Roman Hruska of Nebraska tried in vain to put a positive spin on the situation, stating “Even if he is mediocre, there are a lot of mediocre judges and people and lawyers. They are entitled to a little representation, aren’t they, and a little chance? We can’t have all Brandeises and Cardozos and Frankfurters and stuff like that.” Carswell was rejected by a 51-45 vote. 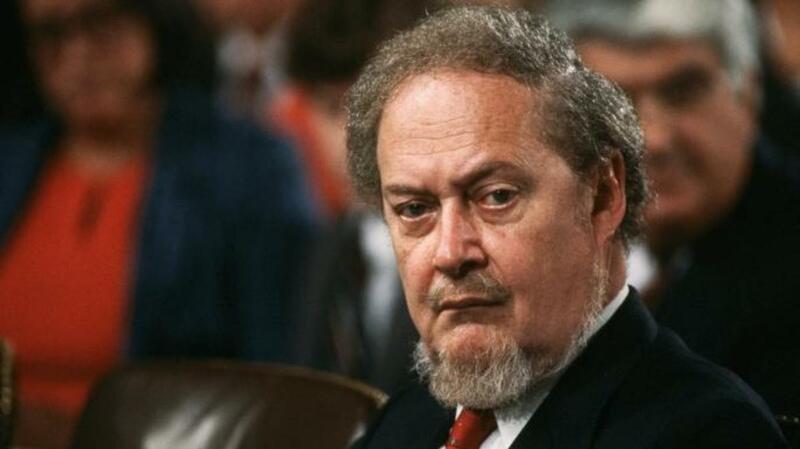 An icon in conservative judicial circles (Richard Nixon had shortlisted him for future Supreme Court vacancies back in the early 1970s), Robert Bork was nominated by President Ronald Reagan in 1987 to replace the more moderate Lewis Powell. Bork’s extensive judicial record and writings championing a strict constructionist view of the Constitution came under fire almost immediately, with Democratic Senator Ted Kennedy among those publicly attacking Bork for his positions on abortion and civil rights. 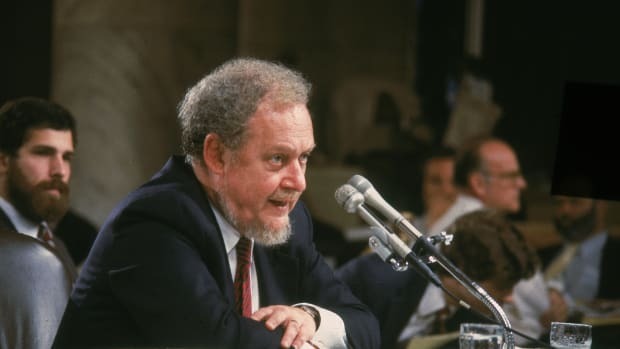 When the Reagan White House failed to mount a strong defense of Bork for more than two months, the confirmation process grew increasingly contentious, with outside media groups, consultants and grassroots organizations putting pressure on Democratic and Republican senators alike to reject the nomination. Bork was eventually defeated by a 58-42 vote, but his failed nomination battle seeped into the public consciousness, and the verb “to bork” became shorthand for an attack on a candidate or public figure with the goal of denying their appointment to public office. 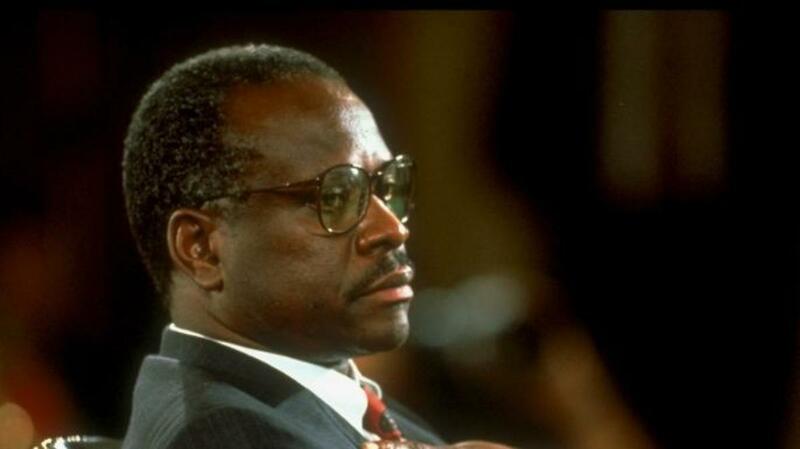 When Thurgood Marshall, the first African-American justice, retired from the court in 1991, President George H. W. Bush nominated another black jurist, Clarence Thomas to replace him. 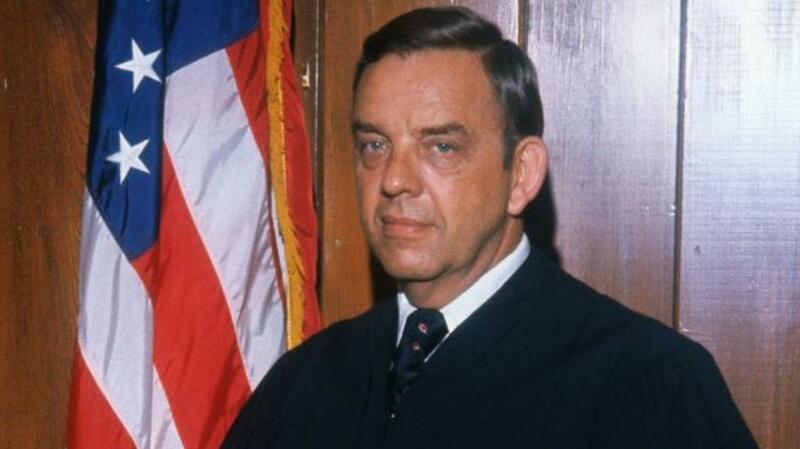 However, unlike the liberal Marshall, who had successfully argued the landmark anti-segregation case of Brown v. Board of Education, Thomas had long championed conservative views, voicing his opposition to affirmative action programs and criticizing the court’s decision in Roe v. Wade. Eager to avoid the mistakes made by the Reagan administration during the Robert Bork confirmation fight, the Bush White House mounted a strong defense against Thomas’ detractors, emphasizing his improbable rise from an impoverished Georgia childhood. Thomas’ nomination made it out of committee, but just three days before the scheduled full Senate vote, news leaked of sexual harassment accusations made by law professor Anita Hill, who had previously worked with Thomas at both the Equal Employment Opportunity Commission and the Department of Education. The nomination was sent back to the Judiciary Committee for further review, and during three days of nationally-televised hearings Hill presented a litany of accusations, while Thomas denied all allegations, chalking the controversy up, in part, to race, famously decrying the attacks as “a high-tech lynching.” Thomas was eventually confirmed by a 52-48 vote, the narrowest margin in over 100 years.